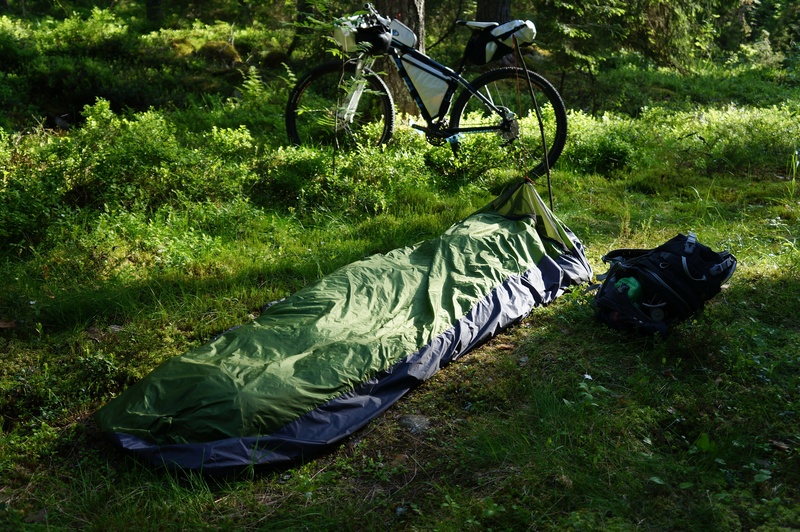 Together with looking for a tarp, I'm also in need of a bivy bag to keep the Ultra 20° dry from rain and dampness and increase the warmth rating of the quilt a bit. I know there's heaps more out there, and even a MYOG Tyvek bivy, like eg The Other Face has made, would be sufficient for my needs, though somehow I prefer to get it in slightly more durable material. As this is again a fairly new topic to me, I am curious to hear which bivy you use.